At Relay For Life, no one faces cancer alone. 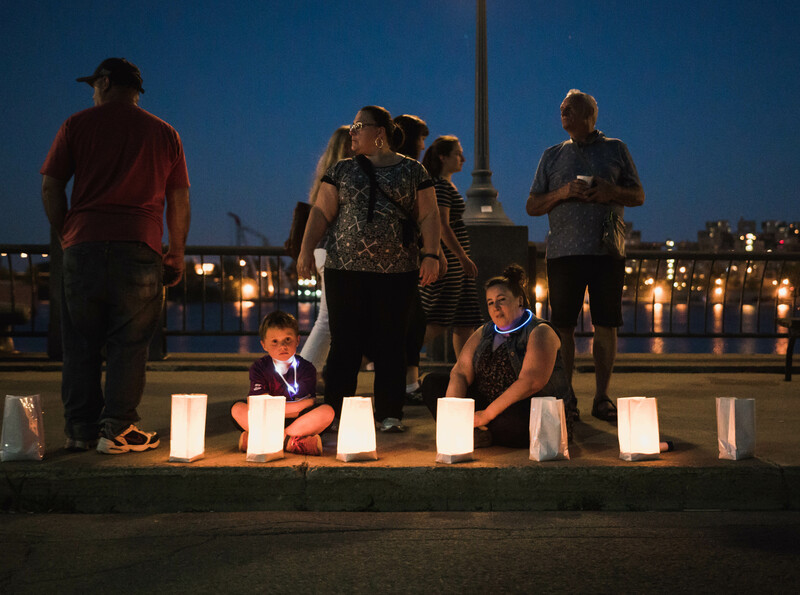 Relay is an event like no other, where you join your family, friends and colleagues to celebrate cancer survivors, remember those we’ve lost, and commit to raising funds for life-saving research and support services. At Relay, we come together with our communities to celebrate life and give hope to those living with this disease. On and off track, there’s always something to do at Relay For Life. Those taking a break from walking can check out their event’s entertainment and activities, or relax at their team’s campsite. 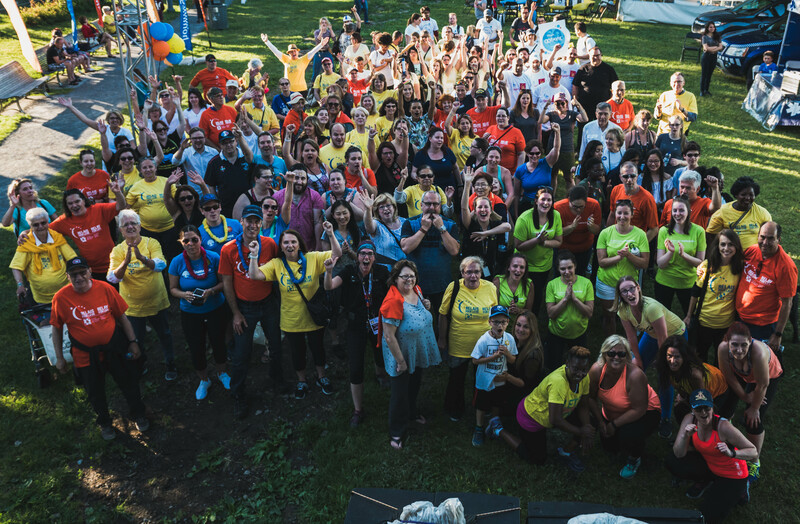 Wherever your Relay takes place, you’ll be following in the footsteps of thousands across the country who have shown up for their communities — and played a part to change the future of cancer. June 14th and 15th, from 7 p.m. to 7 a.m.